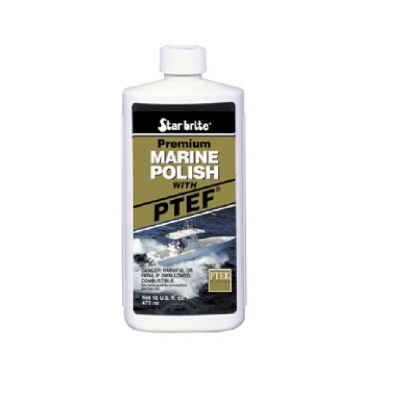 The most durable polish for all painted, fiberglass and metal surfaces. Easy to apply and provides a beautiful gloss that reduces drag while it repels dirt, grime and stains. 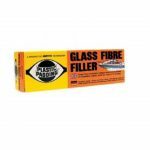 Ideal for all fresh water and salt water marine applications. The ultimate protection for fiberglass, metal and painted surfaces. 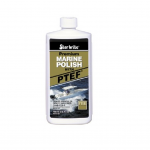 Lasts up to 6 times longer than other marine waxes. UV inhibitors help prevent fading and oxidation. Easy to use – just wipe on, let dry, wipe off. Leaves a super-smooth, durable, no-stick coating that reduces drag as it repels dirt grime and stains.